Jordan from Wayward Girls' Crafts here! Since the Wayward Girls' Founding Father (aka DAD) shares a name with one of our country's Founding Fathers, the Wayward Girls have been brought up with a love of our homeland. To print this free printable, click on the picture above. (You might want to open the image in a new tab or window.) Make sure that the image is full-size: it should be bigger than your screen. If it isn't full size, click on it to blow it up. Then, from the menu of your browser, select print preview. The image is designed to print at 7"x9.1" (I had it at 8x10 but it was giving my printing program troubles still. Plus you can use a mat this way.) 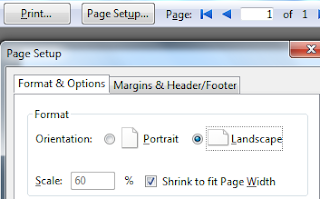 Make sure your page orientation is set to landscape and scale the picture to fit the page. I think the "of the" might be my favorite part. The font looks like it's from a dollar bill! 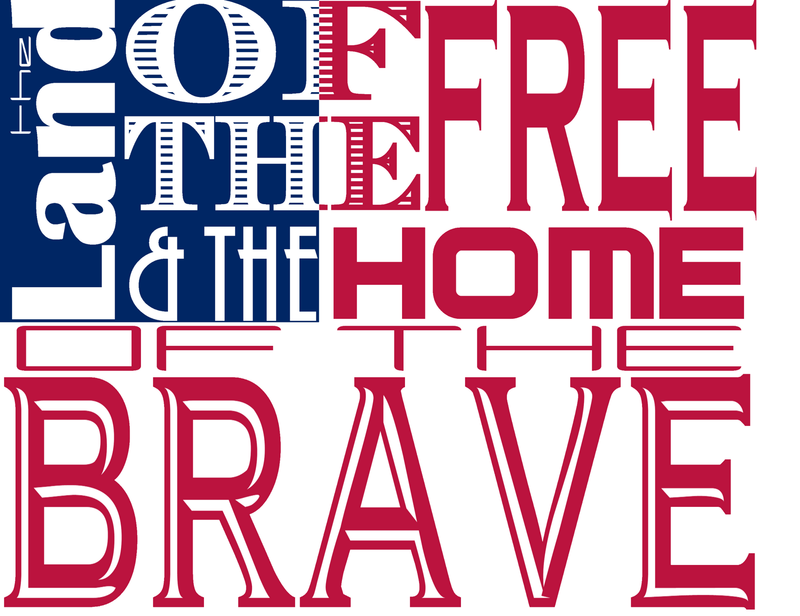 How are you planning to celebrate (or decorate for) the Fourth of July? 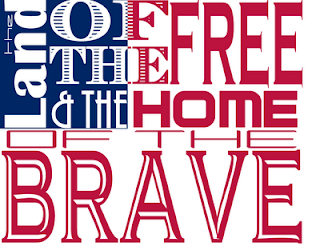 Or what's your favorite patriotic holiday?